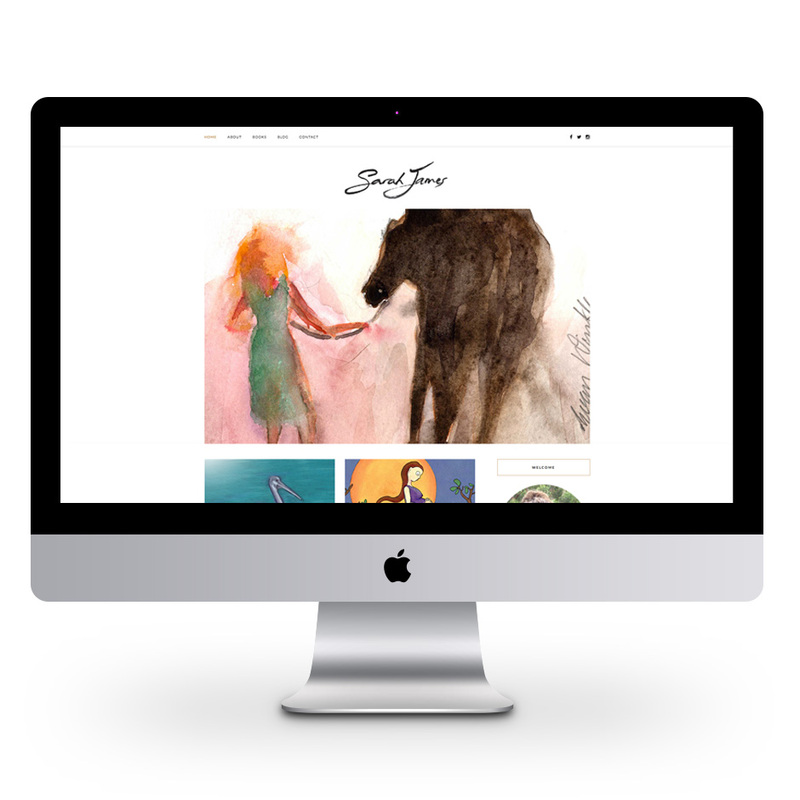 Website created for author, Sarah James using WordPress. This website was created as a point of purchase for Sarah’s books and also a blogging platform for her creative writing. Website is responsive so is available on all tablets, laptops, desktops computers and smart phones.